If you are looking for reliable professional help with common household issues like Appliance Repair Services, Plumbing Services, Ceiling Repair Services or whatever problem it may be, and you are based in Lemon Grove, San Diego County, call Lemon Grove Handyman Services. 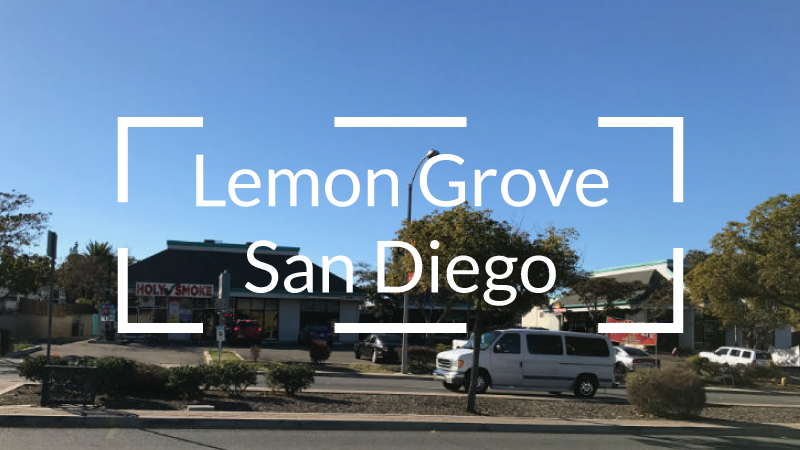 With our extensive experience, Lemon Grove Handyman Services has been undertaking repair and maintenance projects in San Diego County for many years. 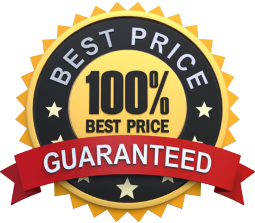 Our professional Lemon Grove handyman team can fix any problem to suit any specific need to meet your utmost satisfaction. 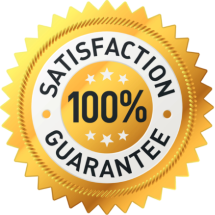 Lemon Grove Handyman Services is about keeping promises and providing our customers with the best services they can dream of. We know what is required to overcome any challenge in order to meet and exceed our customers expectations. 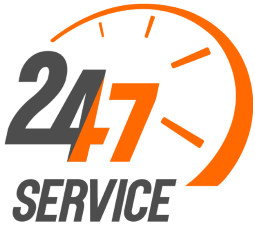 We are in Lemon Grove, San Diego County for all the professional handyman repair and maintenance services you need.